Why a dedicated real estate website for PATNA? A website dedicated for real estate in Patna because REAL ESTATE IS LOCAL. Patna real estate values are determined by local social, political and economic activities. The veterans of real estate will always tell you that it is a sin not to pay attention to local influences and activity; to evaluate and purchase real estate the LOCAL WAY. Whatever the international or national trends are with regard to real estate at any time – they might be booming or trending down – what really matters is what the real estate market conditions are in our region, town, or neighborhood; PATNA. Remember always; in the end, all real estate is local and so is Patna Real Estate. We need to evaluate the DNA of homes in PATNA (every town has its own real estate DNA – the characteristics that make a region or city more or less desirable to live in). Determine whether property prices in Patna are on the rise. We need to research future real estate influences and trends, from migration into or out of Patna and to plans to attract or develop new businesses in Patna. We need to understand the local factors that can affect our investment in Patna in the future. Countless websites in India and world are there to advice on how to buy and sell a home. 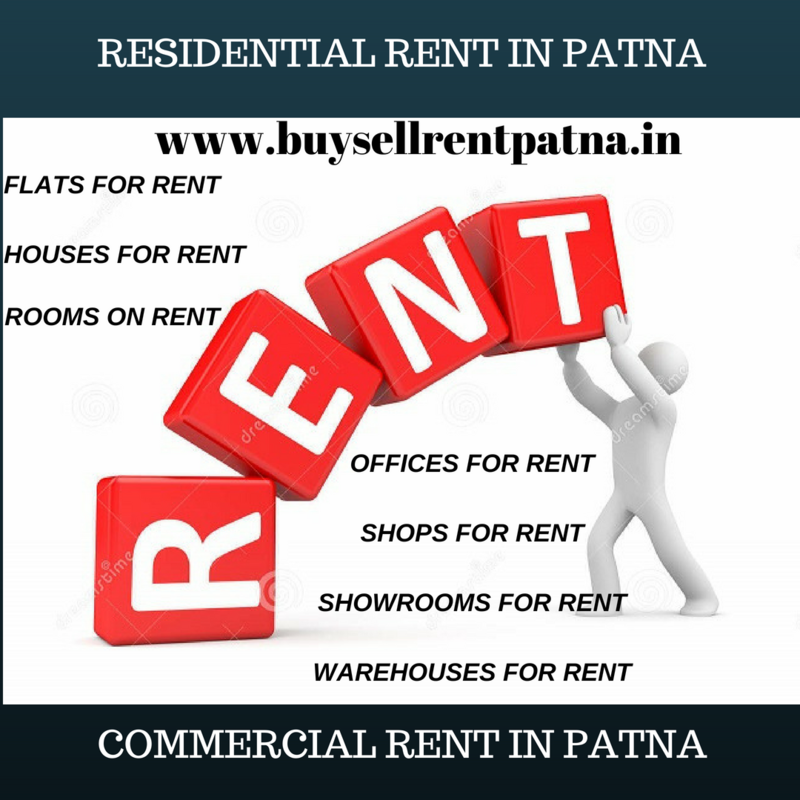 But OURS, www.buysellrentpatna.in is "the real estate website" considering to knowing the ins and outs of the local real estate market called PATNA, which is essential to deciding when, where, and what to buy, sell or rent in Patna Real Estate. 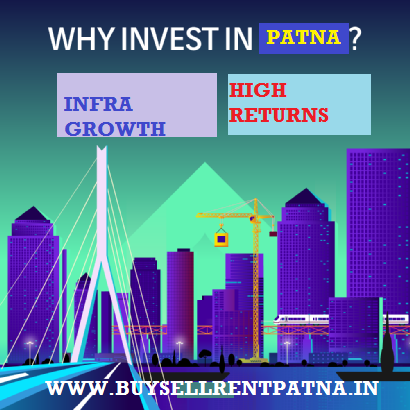 Patna real estate market is defined on the basis of property type, location, income-producing potential, typical investor characteristics, typical tenant characteristics, or other attributes recognized by those participating in the exchange of real property in Patna. This house shown above in the picture has it all. IRRESISTIBLE TO SAY THE LEAST !!! COMMERCIAL PROPERTY FOR RENT IN PATNA ASHIANA NAGAR. PROPERTY IS LOCATED AT PRIME LOCATION. IT IS A CORNER PLOT WITH ROADS ON TWO SIDES. AMPLE PARKING SPACE. 20,000+ SQUARE FEETS OF BUILT UP AREA. IDEALLY SUITED FOR HOSPITALS, HOTELS, HIGH END HOSTELS ETC. IDEALLY SUITED FOR BRANDED OULET/SHOWROOMS. PROPERTIES FOR SALE IN PATNA. On main Boring Road near Chowraha. near Beur Mor in Residential colony 100 mts from Beur Mor. Offer Price:- Rs. 4500 per sq.ft and 4 lakhs other charges. 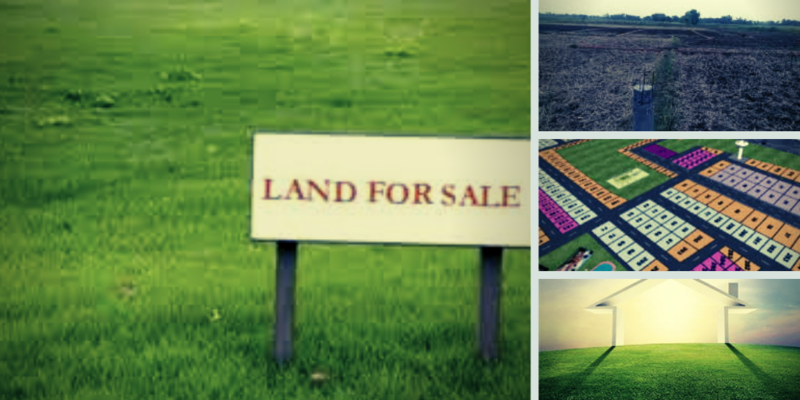 Residential Plots in Patna for Sale. 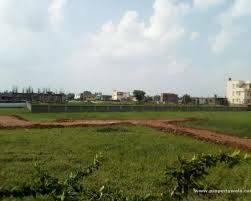 Residential plot for sale in Anisabad, Harnichak, Patna, 3 katthas. Very close to main road. Prime Location. Price:-Rs. 60 lakh/kattha Only. House for sale in Nala Road. The house is spread in 2 katthas of land It is a prime commercial property on Nala Road. It is a prized possession. Price:- Rs. 8 crores. To let services in Patna/Rent Flats in Patna/ Rent Offices in Patna. 20,000 Sq.ft available for rent in a hous eof 3 floors in Ashiana Nagar Patna. Corner plot with ample parking. Ideally suited for educational institutions and Hospitals, Nursing Homes. Rent On talks. 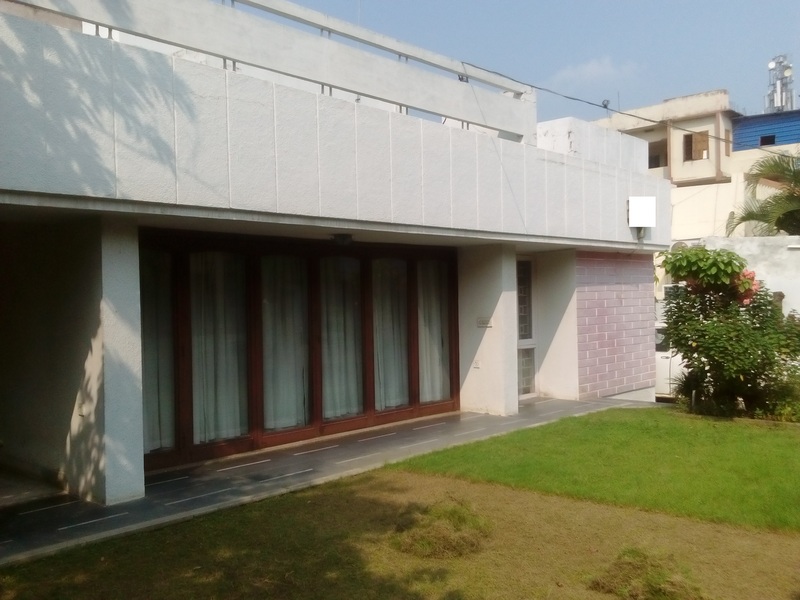 3 bhk flat for rent in Kankarbagh main road, newly built nice residential enclave with all amenities such as swimming pool; club. The flat is on First floor and the size is 1500 sq ft.
7000 sq ft space available for rent in East Gola road with ample parking for commercial usage in a well constructed building. Ideally suited for training institutions, NGO and other such activities. 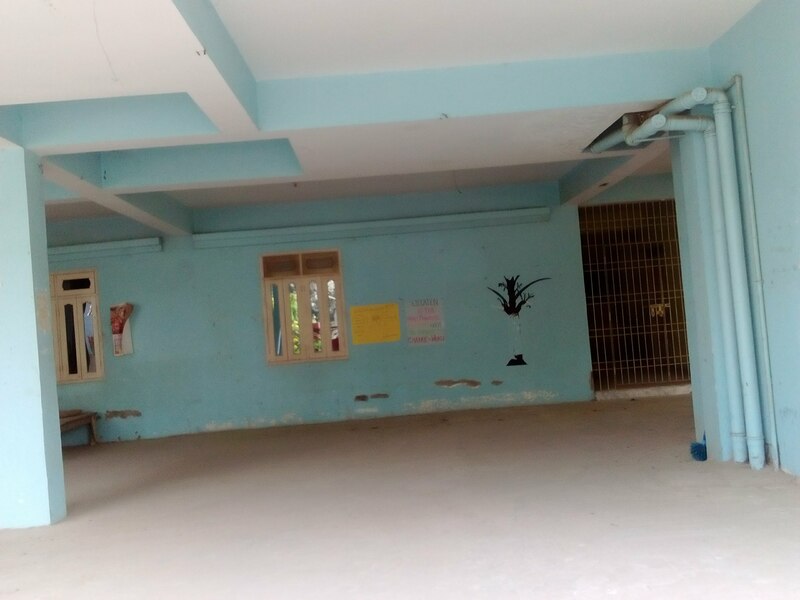 450 sq ft commercial space available for rent in Patliputra Colony, main road, near Alpana Market. Front facing space ideal for branded shop, showrooms etc. Rent Rs.40000/month including maintenance. 3 BHK Flat for sale in Patna, Jagdev Path crossing, near Haldiraam. 3 bhk flat with 1350sq.ft SBA on first Floor, on main road. Price:- Rs. 75 Lakhs inclusive parking. Flars are scarce in this particular location. 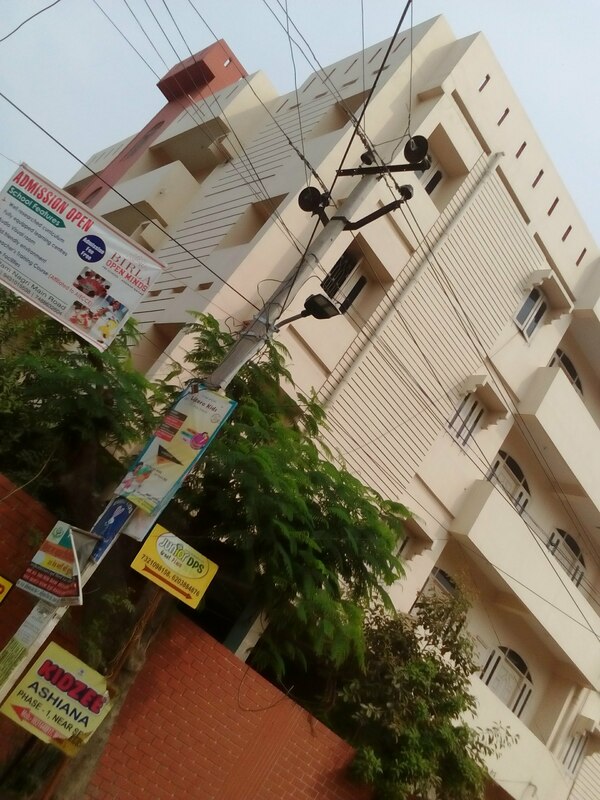 2 BHK Flat in Patna, Khagaul, near DAV school.NEW Ready to move in Flat with SBA 985 sqft. Price:- Rs.35 Lakhs inclusive parking. Buy 3 BHK Flat in Patna, Patel Nagar.Ready to move in Flat near SBI ATM. 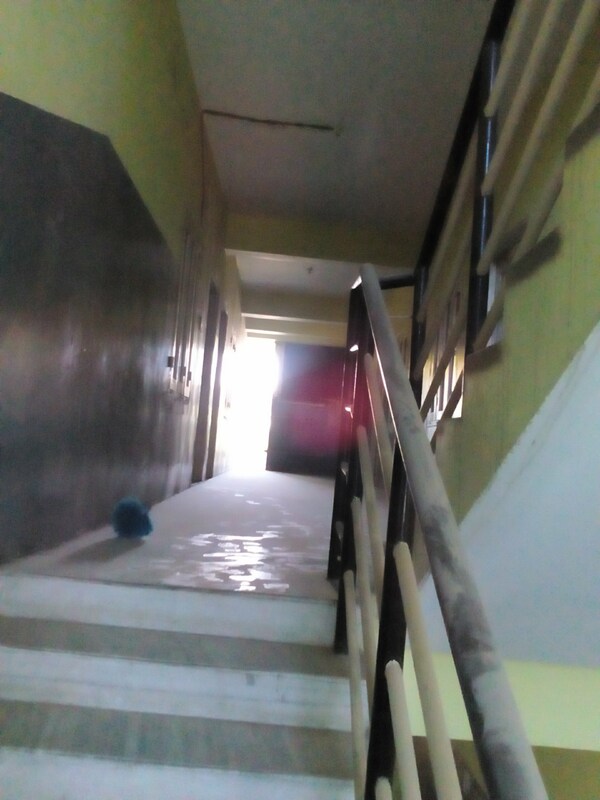 Flat for sale in Patel Nagar is second floor with SBA 1208 sqft. Price:- Rs.4200/Sq.ft. Other Charges Rs.3.5 Lakhs. Buy 3 BHK Flat in Patna, Boring Road, Sahdeo Mahto Marg. Flat for sale in Boring Road is on Third floor with SBA 1300 sqft. Price:- Rs.6500/Sq.ft. First and foremost large tract of land is available for sale in this geography of Patna popularly known as Gopalpur in Patna real estate. 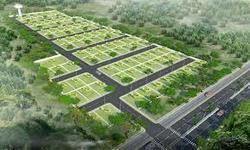 Large number of residential plots for sale is available in this region near AIIMS Patna. BuySellRentPatna.in is the pioneering real estate and rental O2O (online TO offline) hyper-local property marketplace dedicated to empowering home buyers, tenants, landlords, corporate, businesses and builders in Patna with data, inspiration and knowledge around the place they call home and connecting them with the best local property and professionals who can help them in buying, selling and renting in PATNA. BuySellRentPatna.in serves the full lifecycle of owning and living in a home in Patna: buying, selling, renting, financing, remodeling and more. 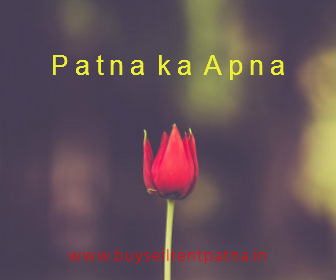 It starts with BuySellRentPatna.in living database of hundreds of homes in Patna - including house for sale, homes for rent and home values, Rent estimates and other home-related information in Patna such as Property rates in Patna. BuySellRentPatna.in operates as the digital marketing expert for Builders and developers in Patna and also develops customized software for them as per their requirement. BuySellRentPatna.in launched in 2014 and is headquartered in Patna.